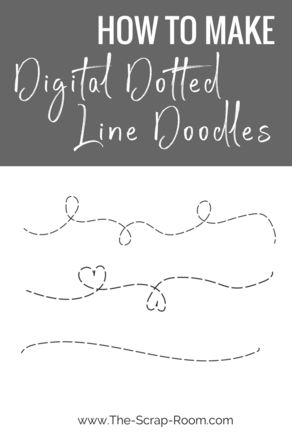 These dotted line doodles are so easy to make and can be used for all kinds of projects! 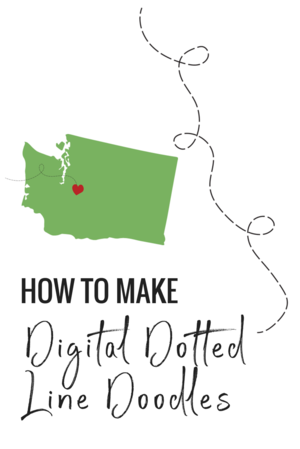 Whether you're making a logo for a wedding by connecting the hometowns of two newlyweds, scrapbooking a page from your latest trip, or just want to create a digital clipart to use in your digital designs, knowing how to create a custom, digital dotted line is a helpful trick to know! 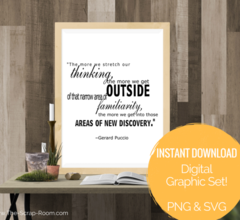 You can use a mouse for this project, but you'll get a much smoother design, that requires less (or no) editing, if you draw your doodle with the more natural flow of a graphic design tablet. To begin, open up Adobe Illustrator and start a new project or work in an existing project you'd like to add the line to. Select the pencil tool, and draw your doodle. In the COLOR window, click the "DASHED LINE" box, and customize the settings for the size of the dashes and gaps. Once you've finished designing your line, with it selected, click on the OBJECT tab in the top menu bar and select "EXPAND APPEARANCE". Go to the OBJECT menu one more time and click on "EXPAND". 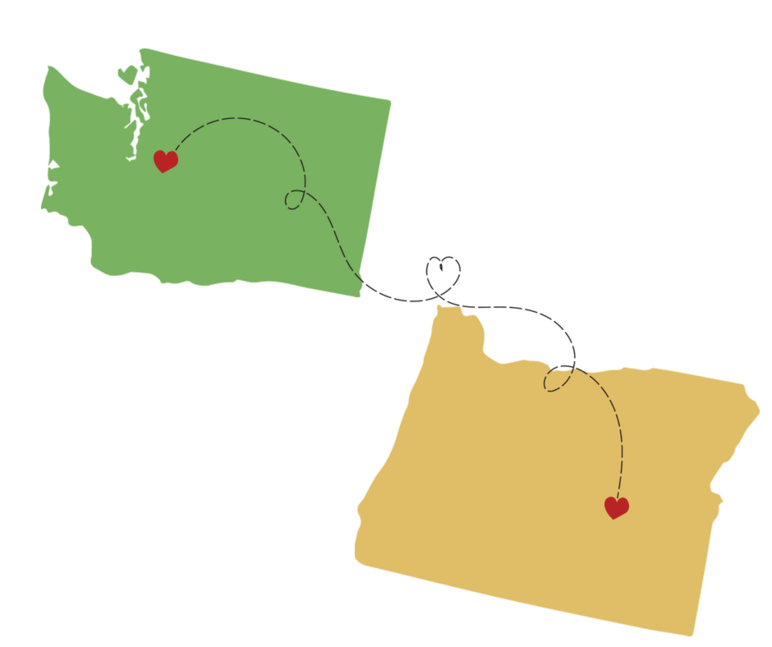 Now your stroke design is a fully editable path! Watch the short (and I mean Short!) 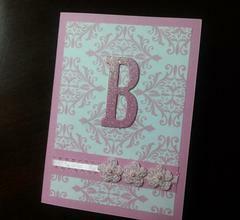 walkthru tutorial below to see it in action! Easy, right??? 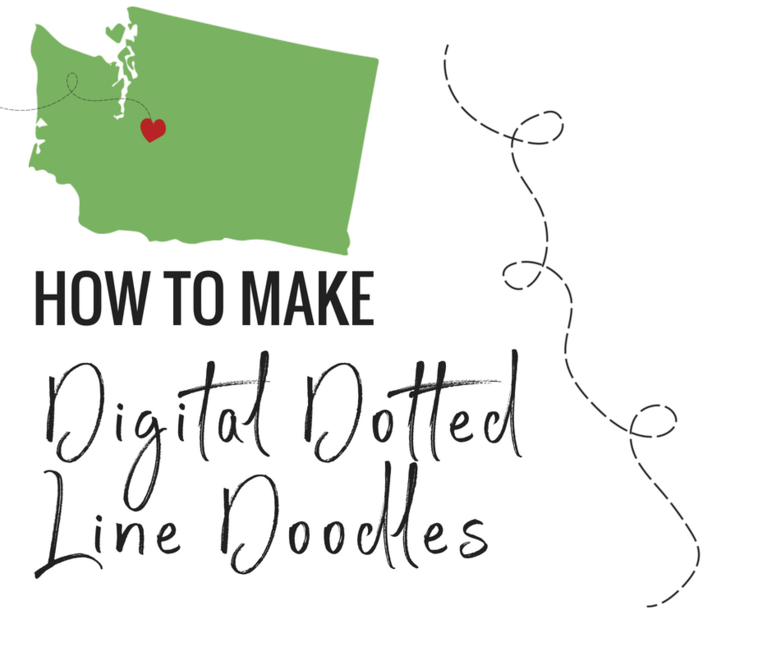 You can use this technique to make the perfect doodle for any project, but my favorite (surprise, surprise) is for SCRAPBOOKING TRAVEL PAGES! 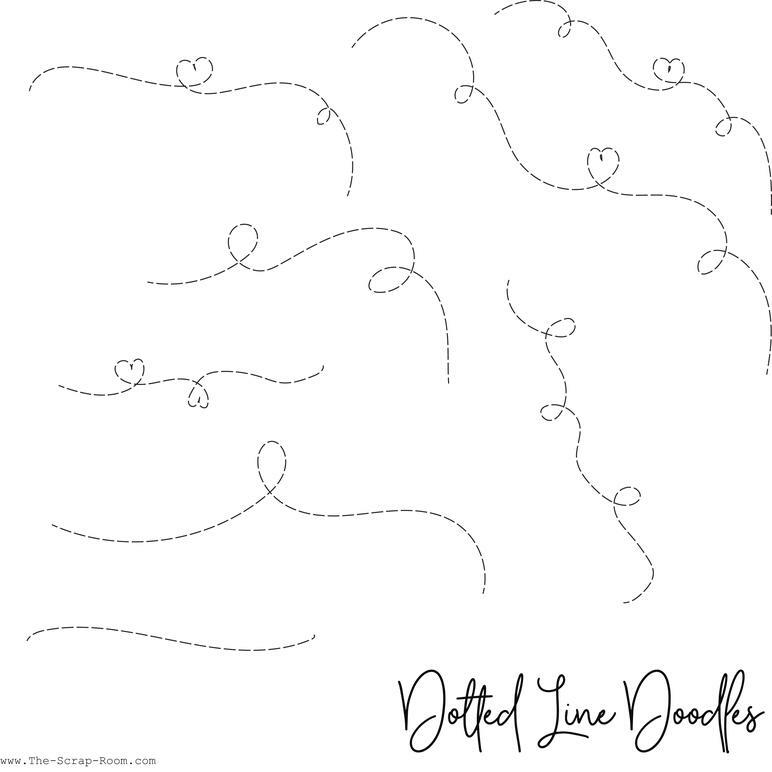 Whether you want to chart a course, or do something a little more whimsical, dotted lines are great for showing "movement"! Great! 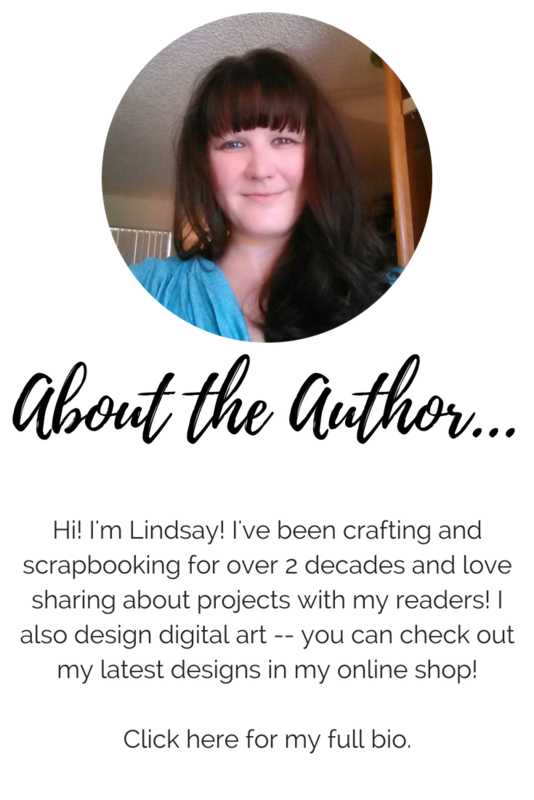 Sounds like you're ready to get started and create your own! If you don't have Adobe Illustrator yet, you can sign up for a subscription here.